Whatever your budget, you can make her sweet 16 a day to remember. 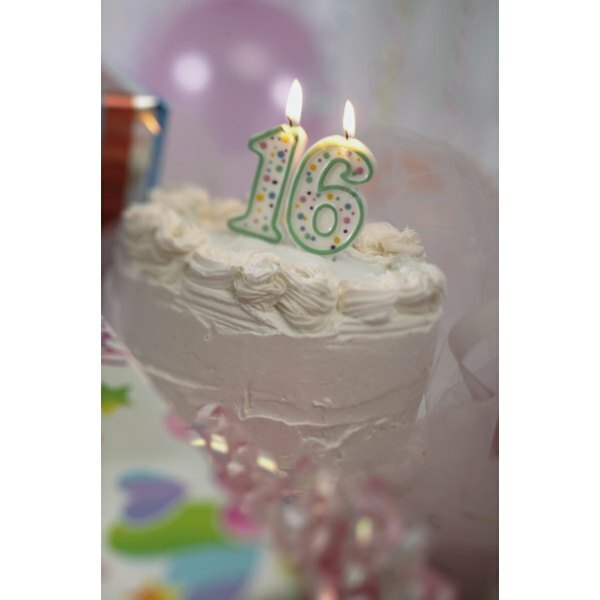 Turning 16 is one of the biggest milestones in a girl's life, and that milestone should be celebrated with friends and family. 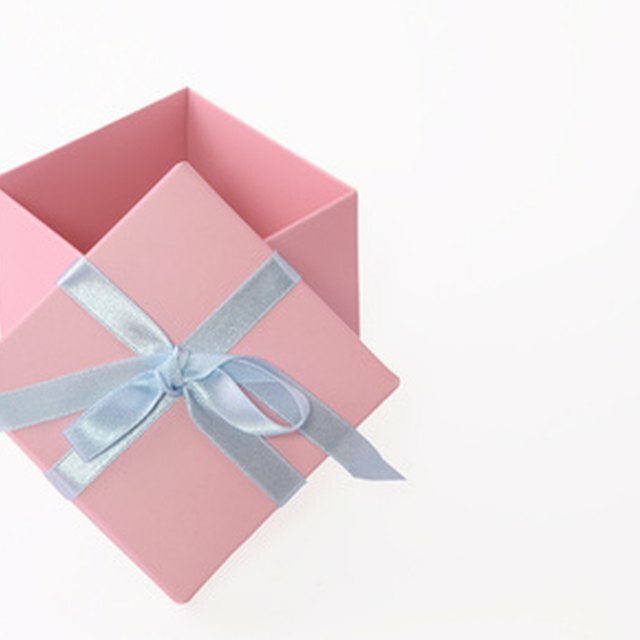 If you live in Missouri, look no further for great locations to celebrate this big day; whether you want something small-scale and intimate or grand and elaborate, Missouri offers practically anything you need to satisfy the birthday girl's dreams. A limo makes for an exciting traveling party. With a limo you aren't limited to one location, and half the fun is in riding in the limo and having your own party inside. Executive Express Limousine Service (executiveexpresslimo.com) features a 28-passenger limo bus decked out with glass ceilings, strobe lights, neon lights, an LED light show and state-of-the-art sound system. Other options include a number of SUV limos and classic, stretch limousines. Lucky Strike (bowlluckystrike.com) is an upscale bowling alley and lounge in Kansas City, making it an ideal location for a posh but fun sweet 16. Lucky Strike features 12 lanes, DJ music and plasma and projector screens. A bowling party at Lucky Strike includes bowling, lane-side food and drink service and an optional party room. Parties menu choices include pizza, grilled sandwiches and appetizers like mac and cheese bites and tomato and cheese s'mores. If you dream of having a fairy tale sweet 16 celebration, the Coronado Ballroom and Meeting Facility (thecoronado.com) is the perfect venue. Located inside the Coronado Hotel, the Coronado Ballroom features restored ornate ceiling designs, barrel-vaulted architecture and an original terrazzo dance floor. The event planners and caterers can plan a custom party, including decorations, food and music to make your fairy tale sweet 16 a dream come true. If your birthday girl is a big sports fan, consider having her sweet 16 at a sporting event. The Kansas City Chiefs at Arrowhead Stadium (goarrowhead.com) feature gameday parties for groups as small as 10. Rent a suite with views of the football field that feature room service, buffet dining and in-room entertainment with state-of-the-art video systems. If she loves baseball, the St. Louis Cardinals at Busch Stadium (stlouis.cardinals.mlb.com) offer party suites and party decks that feature a baseball fare menu, drinks and a view of the game.